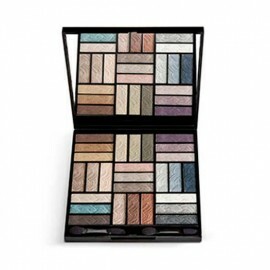 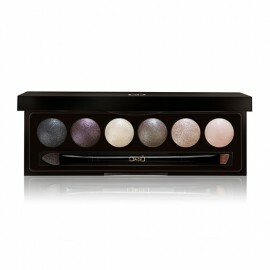 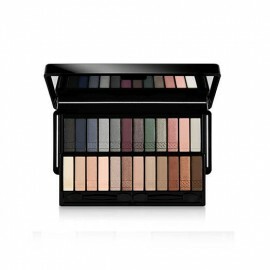 The Highlights Wet And Dry Eyeshadow Palette Cool Light is a limited-edition wet and dry eyeshadow palette featuring six intensity eyeshadows for your makeup look. 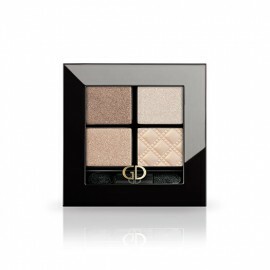 The Highlights Wet And Dry Eyeshadow Palette Cool Light is a dazzling, limited-edition palette presented in an elegant mirror compact with double-ended brush applicator adorns eyes with sophisticated elegance. 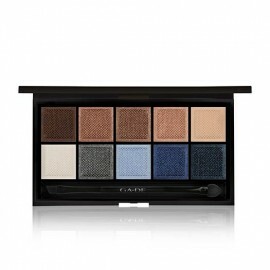 A striking harmony of six shades illuminates the eyes with softness. Created with rich pigments and precious pearls, the gorgeous palette presents the best features of baked powder technology to dress the eyes with magical plays of shadows and light, enhancing their natural beauty. 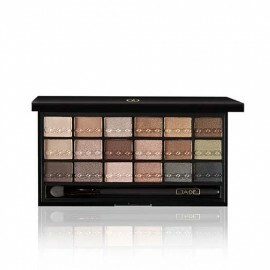 This eyeshadow palette is enriched with sweet almond oil, known for its nourishing and rejuvenating benefits, the unbelievably soft and lustrous powders wrap the skin in seamless layers of pure colour, gliding on smoothly for a silky sheen, exceptional wear, and radiant finish. 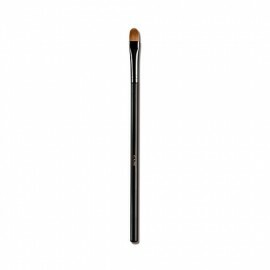 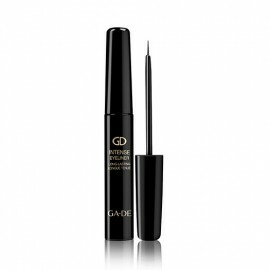 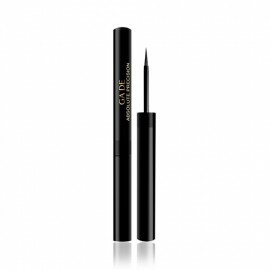 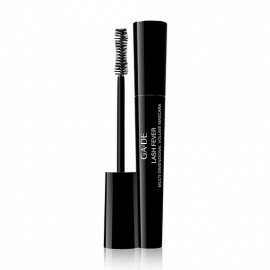 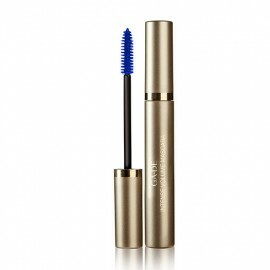 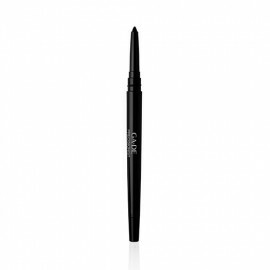 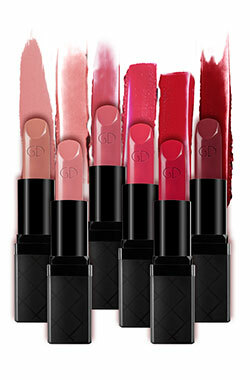 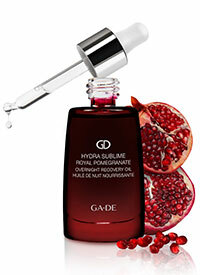 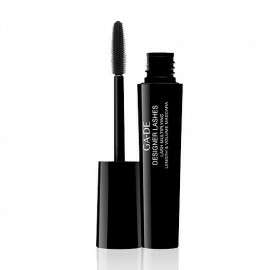 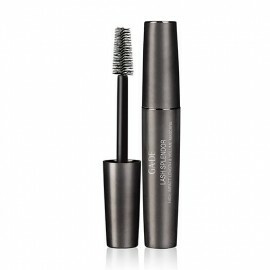 The versatile formula can be applied dry for subtle shading or wet for longer-lasting, more intense colour. 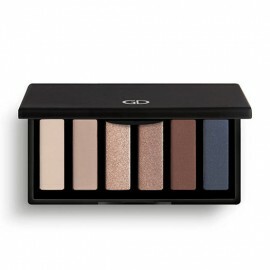 The complementary shades can be blended with one another to lighten or deepen the tone. 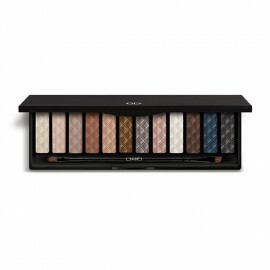 Layer, mix and create your own look with these highly desirable shades.